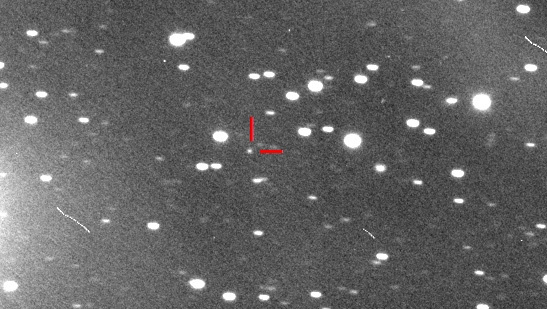 Possible Daylight Comet in 2013. Date: 25 September 2012 Time: 05:23 PM ET. But at its perihelion (its closest point to the sun), due on Nov. 28, 2013, the comet will come within 800,000 miles (1.2 million km) of the sun’s surface and could evolve into a dazzling object ― possibly bright enough to be visible for a short time in broad daylight.